The property boom years prior to the Global Financial Crises of 2007-2008 saw everyone and their dog becoming property investors. It was a crazy time for many with people buying anything to get ‘on the property ladder’ and the ‘reality’ TV shows of the day making it seem so easy. All you had to do was buy a dog at an auction for well below street value, then do ‘a reno’ and sell it, again at auction, for way over the reserve. Simple! The reality was that while not as easy as that, it wasn’t that hard and part of the reason was that banks were virtually throwing money at anyone they felt could make the payments and even if they couldn’t, they were re-selling soon so no problem. At least that was how it often looked. 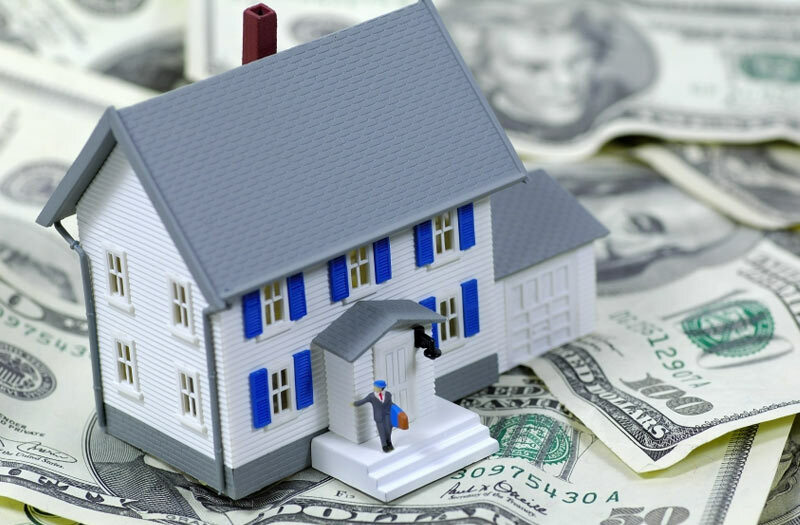 It is true banks and lending institutions did relax considerably the lending criteria they had applied for decades and it was simpler to get a mortgage. Of course when interest rates soared in 2008, although nowhere near as high as they had in 1986-87, many were left holding paper on properties that were not fetching anywhere near what they were mortgaged for. Swimming Pools – Paradise in Your Backyard Or A Potentially Lethal Money Pit? Owning a home with a swimming pool is a lot like owning a boat. Some say the two best days are the day you buy it and the day you sell it. At least that is one side of the argument. 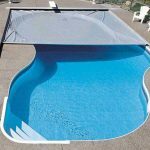 The other side, both for boats and backyard pools, is that they are the best thing since sliced bread and well worth the cost and effort to get the most out of them. The difference in these points of view is often down to how much use the owner gets from either the boat or the pool. 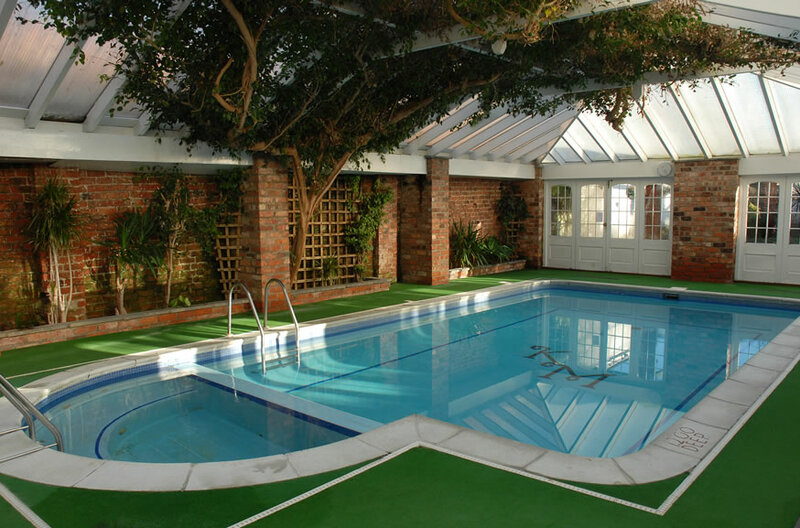 Obviously a swimming pool is not a cheap proposition; either to build, operate or maintain. They take up large chunks of real estate and if the landscaping isn’t well thought out, can become little more than green, slimy leaf catchers. Even properly fenced there is always the risk of tragedy occurring. A good fireplace is not only the focal feature of a room, but also the metaphorical heart of the home. It provides warmth and a sense of coziness that other modern types of heating cannot match. A fireplace is a great blend of function and design that will heat your home as well as add to its beauty and charm. Many people falsely believe that fireplaces are not an environmentally friendly way to heat their home. 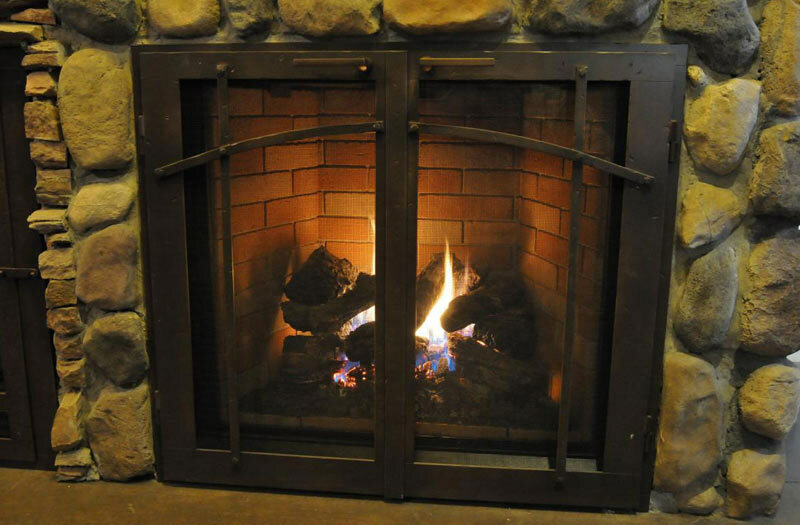 They reference high levels of emissions and poor fuel burning efficiency as reasons why a fireplace is not good for the environment or a source of heat. Fortunately, fireplace design has come a long way over the years. A well-designed modern fireplace will maximise the heating efficiency and minimise the amount of emissions and contaminants that are released into the home. 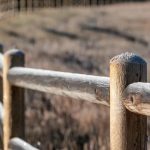 If you live in an area that’s a habitat for endangered wildlife, you might want to think about the possible problems with fencing off large property in terms of how it affects wildlife. 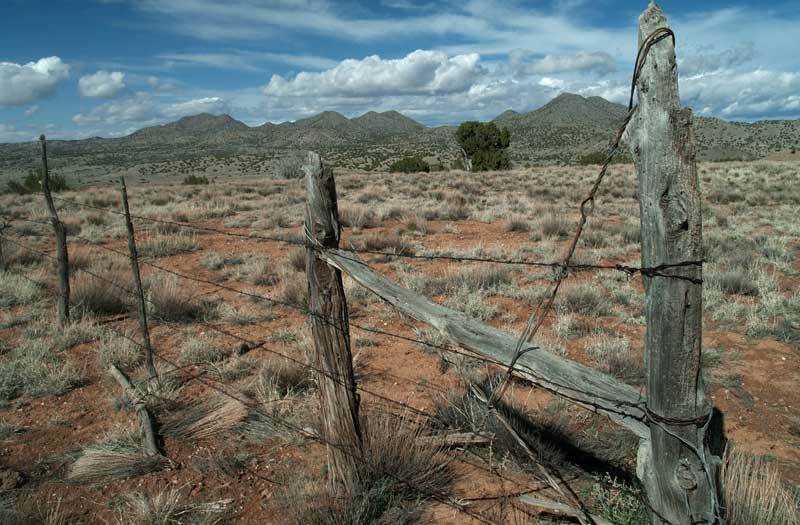 This article shows what happens on North America along prairie fences, captured with hidden cameras. As adorable as those two antelopes are having a visit over the barrier, it gives you pause to think that we could be affecting the habitat in unpredictable ways – this is why many governments enact “safe corridor” laws where wild critters can pass through unimpeded. 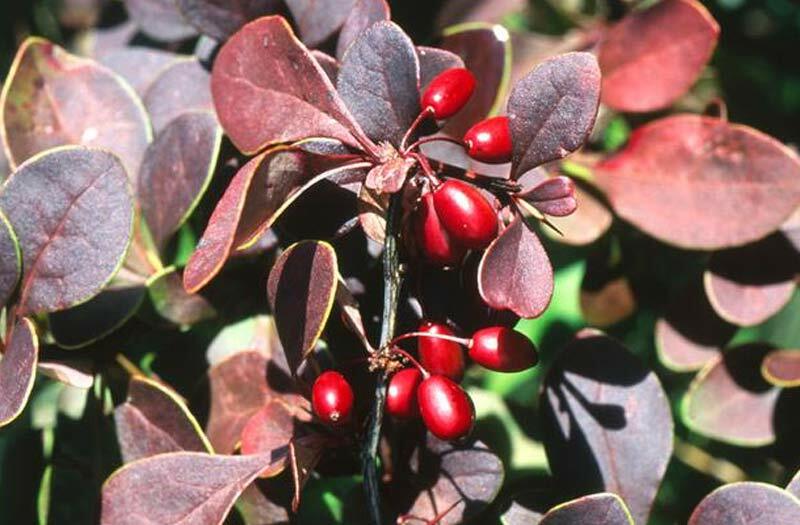 HGTV has some great suggestions for 11 great plants for borders and screens. These are all just ideas to think about – you’d of course want to individualize for economy and local climate. This article tells you why border plants are important. They can enhance the feeling of containment and order, and taller ones help enhance privacy. The key to getting the design of your new home right can be described in one word – communicate. 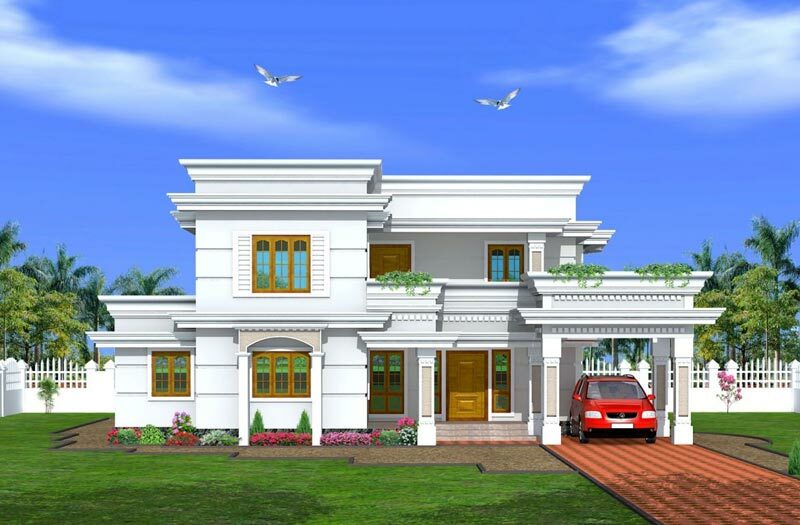 You can argue that you are not an architect, a draftsman or a builder. For most of us that’s true but nevertheless, if you don’t get involved, if you don’t communicate, decisions may be made and action taken which you may later regret. You may argue that you don’t know how to get involved. Well communicating is simple. Talk to the professionals involved in your design. Never stop talking because communication is what can produce the best result for you. 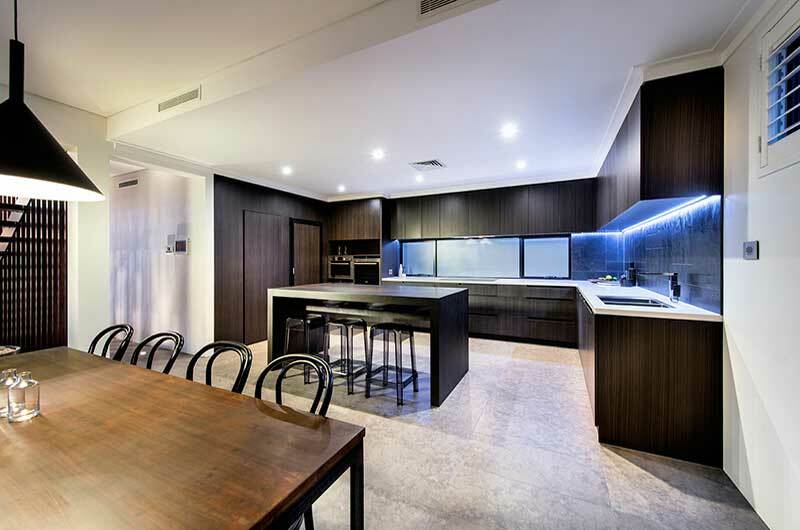 One very important fact to keep in mind is that the design of your new house is not just things like the number of rooms, the size of those rooms and how they relate to one another; it is also the quality of the materials. Of course you want the layouts and number of rooms to suit your needs and lifestyle. But do make sure that the design also covers the quality of the materials to be used. When considering what air con system is right for them, many people choose ducted air conditioning. This is because it allows them to cool the whole house, with vents in every room that can be switched on or off at will. So they can reduce the cost of running if needed, by closing vents in the bedrooms during the day. And if they have it on throughout the night hours, they can close off the living room and kitchen vents. 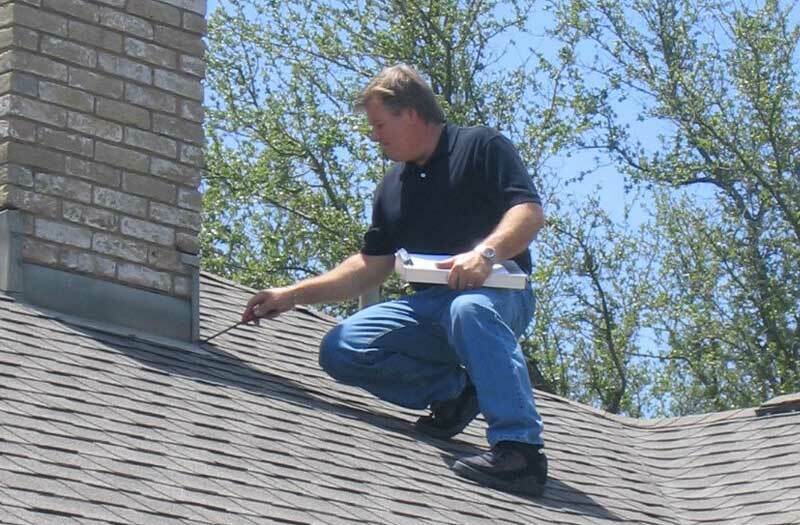 While this type of air conditioning is not the most efficient, it is still popular. Why isn’t it considered efficient? That’s because cool or hot air is lost during the transfer from the head to the vents – that is, through the ductwork. This can be mitigated to some extent by using ducting that is made from material that is insulated. This may cost more initially, but it will on running costs over the years and be more eco friendly. Have you heard the expression, “A trap for young players?” It means that if somebody is inexperienced in an aspect of business, such as building a new house, then there are a number of things that can cause them financial pain unless they manage to avoid them. The contract is a most important document. 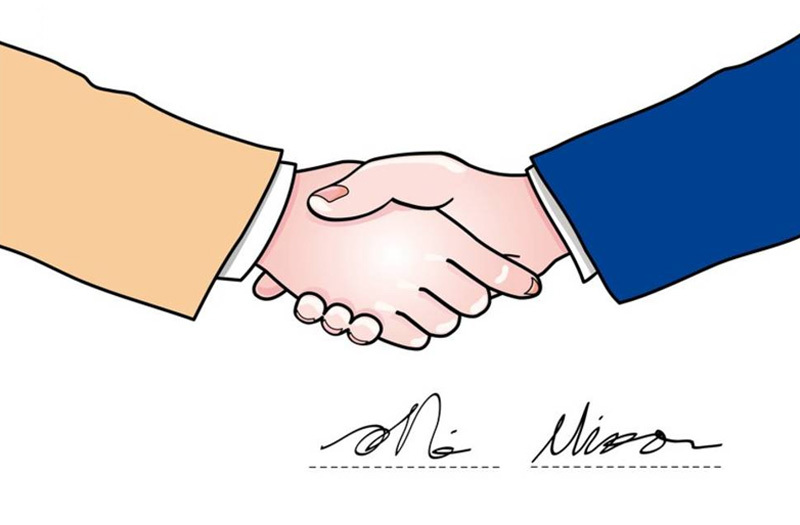 It is a legal document and if there is a dispute between you and your builder and the matter goes before a tribunal, court or regulator, then the contract will play a significant role in any finding made by the court. And yet the contract is the perfect breeding ground for traps for young players. 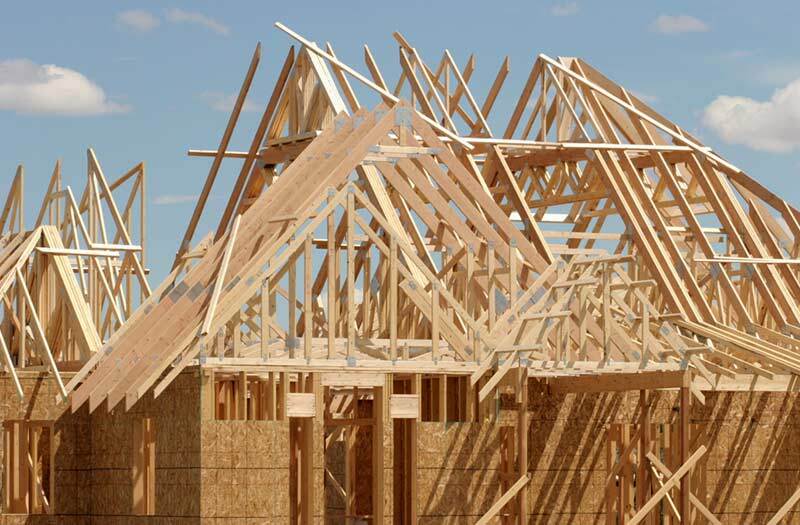 Building a house is a complex operation. Depending on the size of the building, access to the site, the weather and other factors, the whole process can take many months. Things can happen in that time, changes can be made. If you wish to change any aspect of the contract — this is usually called a variation — you could take a hit to your hip pocket. Obviously prevention is better than cure so try and get the contract right before you sign it. However, if you do wish to make a change, understand it could cost you. Now do not be put off by the wording in the heading. Yes there are things which can go wrong in this hugely important task of having your home built. And you can reduce the chances of things turning sour by taking certain steps. But from the outset please understand that many people have their new home built with few if any worries. 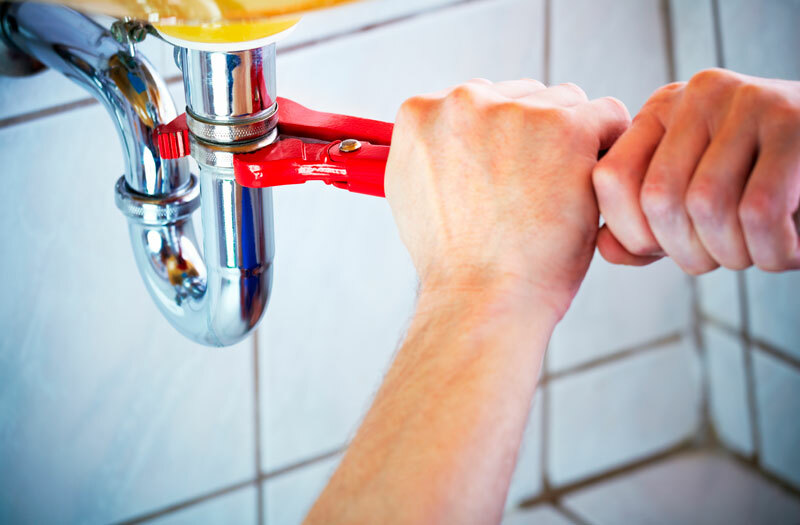 Almost everyone will have some minor hiccups but with any luck you can be in your home on time and look back thinking this was a pretty stress free few months. But yes, there can be glitches or hiccups or sadly, a major landscaping mistake. There are a number of reasons why this can happen. It can be the fault of the builder and sometimes it can be the false of the owner. You, the person having their house built, can make mistakes. Do you maintain a regular and honest flow of communication? Do you constantly keep in touch with your builder? Sometimes it’s a lack of communication which causes a simple problem to become much worse than necessary. Communicate. Of course a dishonest builder, an incompetent builder or simply a builder who doesn’t care about the standard of their work is a disaster waiting to happen. There are television programs devoted to the problems people have with sloppy workmanship so yes, things can go wrong. When home improvements are imminent we often forget about the carpet in the excitement of what is about to happen. Even when nothing is planned we tend to forget about the carpet and simply take it for granted. 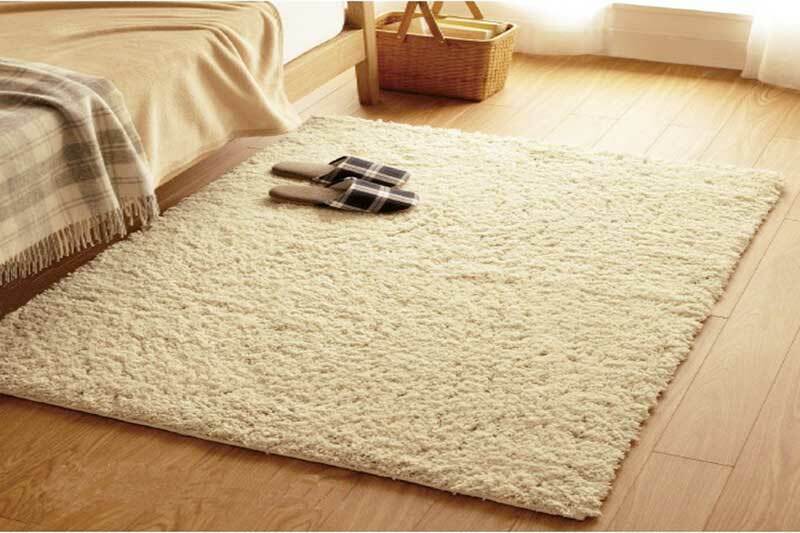 But if you have carpet that is still good, it is essential to care for it properly so that it lasts as long as it is supposed to. Here are some tips from Brilliance Cleaning to care for your carpet during home improvements or just generally – and both are important. Protect your carpet from the extra dust and dirt that comes with home improvements by covering it up, or vacuuming it daily. Weekly is enough normally. If you are painting the room, be sure to cover up all the carpet before you start. Don’t just cover half at a time in case paint gets on the bottom of your shoes. Anything is likely when you are painting. If your dog has a special place on the carpet he like to sleep, place his doggy bed there and coax him into using that instead. It will save a patch of soil on the carpet as dogs scratch off dirt and dander and have oil in their skin that will all go into the carpet. 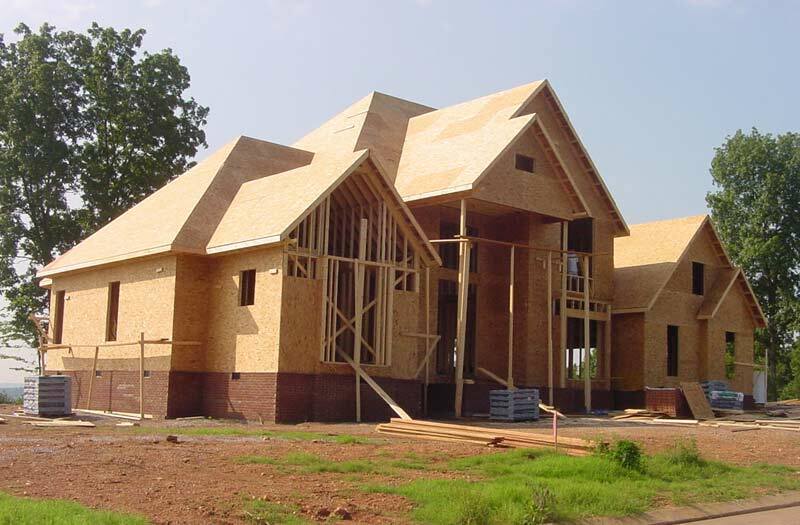 It’s an exciting time preparing to have your new home built. 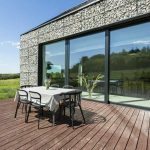 Of course every borrower and every building or even landscaping project is unique but there some things which apply specifically or certainly generally to everyone. If you have obtained a mortgage before, please understand that the finance for an existing property is not the same as obtaining finance to build a new home. In fact the more research, the more hard work you do on the topic the better prepared you will be. And as this is such a large project and almost certainly the largest financial investment you will ever make, getting things right first time requires a bit of effort on your behalf. Remember the age-old advice — if you fail to prepare, you prepare to fail. Now making an application for finance involves a fair bit of form filling. You’ve got two main avenues of attack. 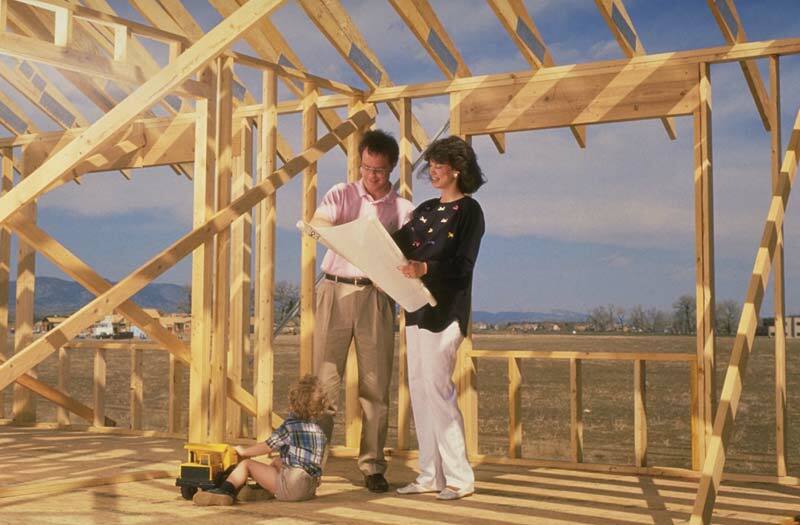 You are preparing to build your new home, or more likely have someone build it for you. You need to know many things one of which concerns standards, rules and regulations. Within this topic there are at least three areas of expertise you should know about – state, local and consumer. To be aware, to have the knowledge at even a layperson’s level, gives you peace of mind, saves time and saves money. Do some reading, ask questions and make your building project a winner. State governments have statutory authorities and what they say goes. Their documentation is freely available and online. You don’t have to leave home or pay for documents. Each state and territory will create and operate their own building codes. These are statewide regulations and these can be found on your state’s building commission’s [or whatever statutory authority name they use] web page. A typical link would be headed something like Regulations and Legislation. Current issues such as removal of asbestos are the responsibility of state authorities. So you’ve decided to go ahead and build your new home. Congratulations and good luck because for some new home builders the experience can be difficult. You want to increase the chances that the whole experience will be successful or, reduce the chances of things going wrong. You can influence the end result. Here are some ideas to help make your project a winner. Broadly speaking, you have two major tasks. The first is to find a builder and the second is to make sure that the work done by the builder is up to scratch. Now at the risk of causing you disquiet or stress, I need to say that there are some builders who not only cut timber they also cut corners. This is where we come up against the situation where the rules are followed but the end result is not necessarily good. Let’s take a typical situation. You want a new home to be built so you employ a builder to erect it. The local authority has approved your plans, the builder is registered and during the course of construction, the approved inspector checks the work and when finished gives it a certificate of occupancy. Your new home is ready for you to move in. When you think about it, if you’re having a new home built, it could be the biggest financial investment you’ll ever make. That fact alone should send out messages loud and clear to get it right, to do your homework and to hasten slowly. 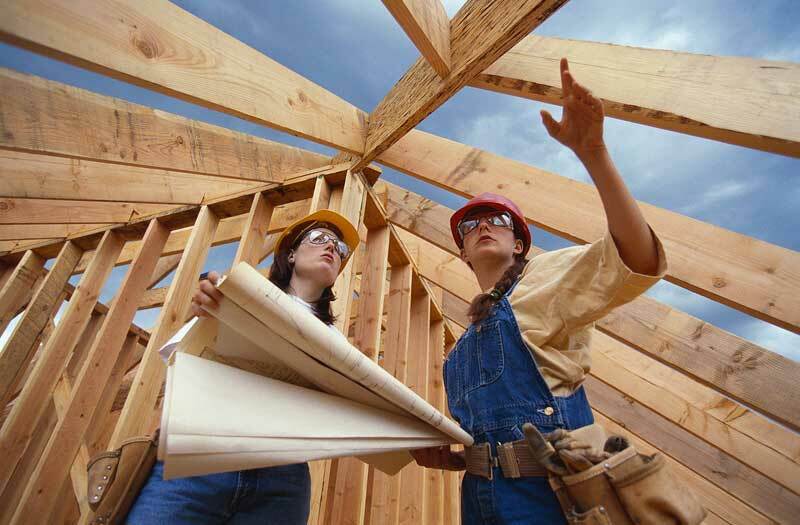 Everyone should plan well but especially so if you are a novice when it comes to building a house. You have the greatest reason to plan well. Remember if you fail to prepare you prepare to fail. So here are some practical steps even a newbie would-be home owner can take to ensure they get what they pay for, on time and to a really high standard. These steps don’t guarantee perfection but they do lower the risk of problems. Millions of homeowners have had a great working relationship with their builder and been very satisfied with their new home. Sadly some have fallen out big time with their builder and their tales of woe make for heart-rending reading. Here are some helpful tips. 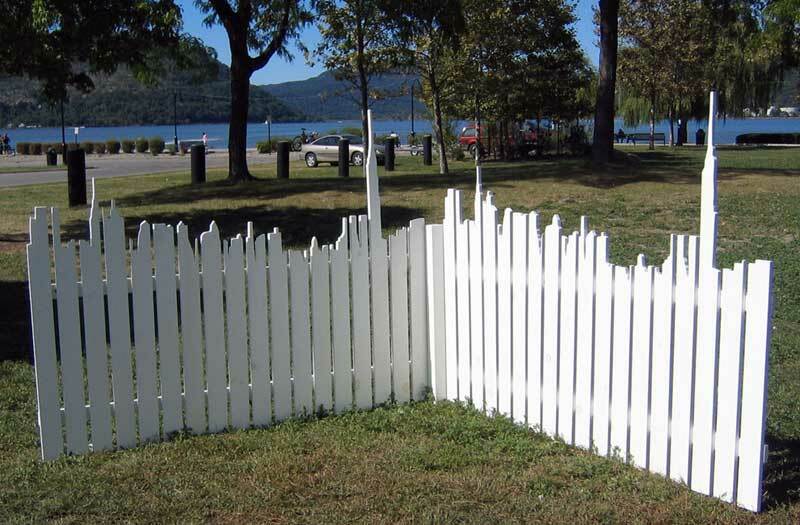 How Whimsical Can A White Picket Fence Get? For the plain, white, wooden picket fence, you wouldn’t think there was much you could do in the way of decoration. But one garden artist figured that once you think about how the top of the fence is cut, the sky is the limit. So check out this city skyline rendered on a fence top, and marvel at how many corners you have to think around just to come up with that. The only downside is that, from a distance, it looks like the fence was chewed down by a teething raptor. Money – Don’t Let It Manage You! Today there is little you can achieve without adequate funding. We can all talk about bartering and off the grid economies where we swap something we own or can do for something someone else has that we want. Realistically this rarely stretches past a few dozen backyard chook eggs or a quick service of the second car. Adequate funding means having the right amount of money to get the job done in the way we want it done, in the time we want it to take and to a standard we are happy to pay for. The secret to getting any project done within budget and on time, which is what we are talking about here, is to have a proper budget in place. Whether you are renovating the bathroom, building a holiday home or looking at an investment property, you need to have a budget. When Australia became a nation in 1901, most homes didn’t have indoor plumbing. Having a toilet inside the home was considered unsanitary to say the least. 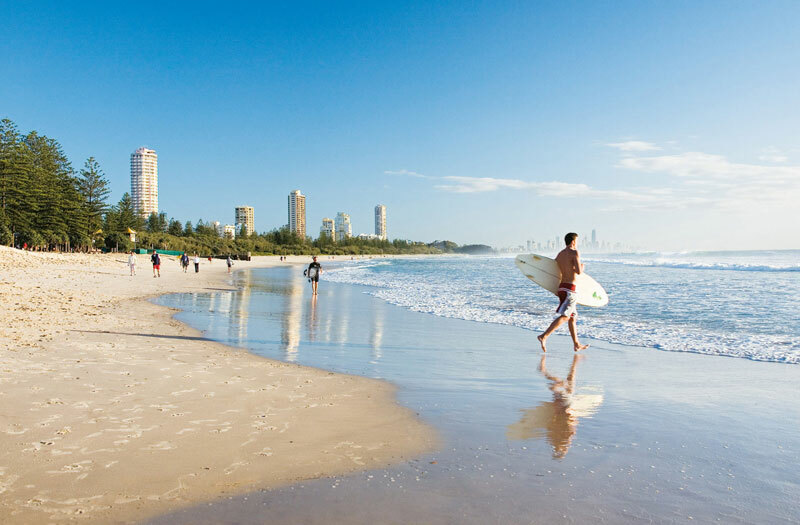 Today, 21st Century Australia enjoys hot and cold running water, indoor plumbing and a standard of hygiene that adds considerably to our quality of life. 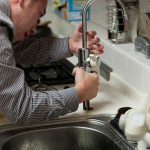 As vital as modern plumbing is, we still seem to resent having to call the plumber and pay the fees they charge. Often $80 for a call out and the first 15 minutes is about what most are charging, on average. In upscale suburbs it can be over the $100 mark just to have him park his white van in your driveway. Yes, we are somewhat at their mercy because we need our plumbing to work and we take it so much for granted until it stops working. The other day we discovered out hot water tank’s relief valve drain pipe was no longer dripping water as it had for, admittedly, some months. Now it was flowing out. Time to take action! The replacement part cost $189.50 including GST and delivery and it was a fit it yourself affair. Or, we could have a plumber come and replace it for $225. We rang around and got a better quote of $190, fitted. Proof again were any needed of the value of not taking the first quote offered. Buying a home is a major milestone towards adulthood for most people. However gone are the days when you could just turn up to the bank and score a 100% loan. Today banks want to see evidence of some genuine savings before they hand over the cash to fund your first home. If you want to have your own little place to call home you will need to save up at least a 10% deposit. 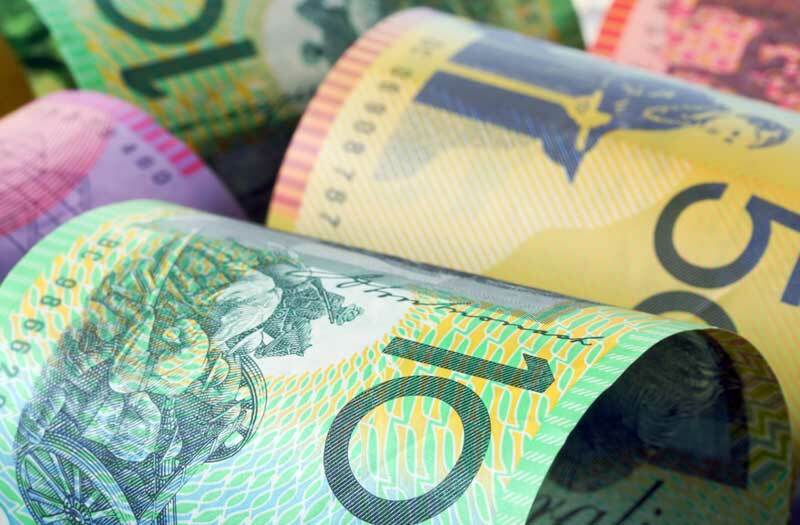 Now with the soaring prices of property and rapid increase of general living expenses, many people have a tough time saving up enough money for a home deposit – actually it feels near impossible. However with strategic planning and budgeting you can turn your dream into a reality. 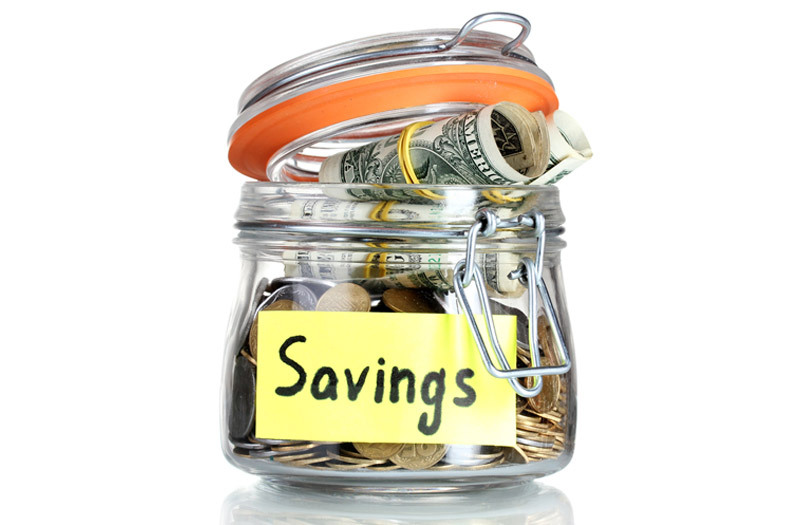 Here are four ways you can save more money and build your balance faster. 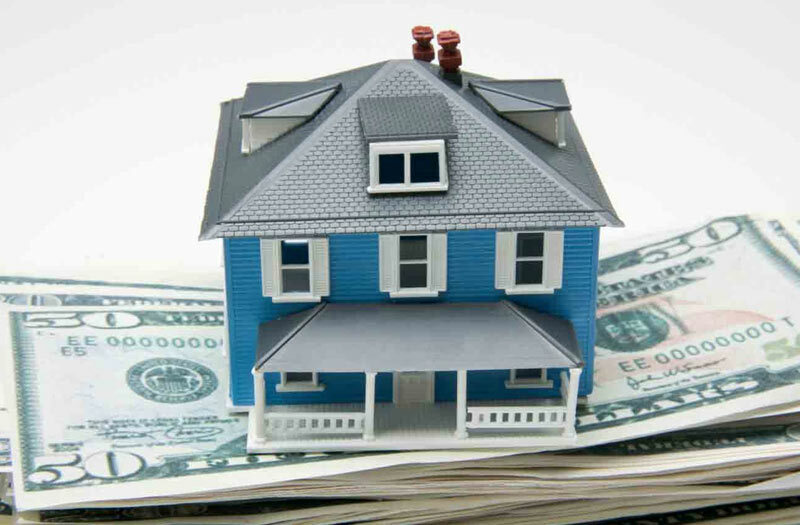 It is hard to focus on saving the money you need for a home deposit when you are overwhelmed with trying to pay off all your other debts. If you have debts with high interest rates, such as credit cards or personal loans, you are better off putting all your money towards paying these debts off first. By paying these debts off first you are saving yourself a lot of money on interest, money which can be better put towards a home deposit. Once all your debts are paid off, open up a new savings account and put any money that you would have put on your old debts into your new savings account – watch how fast your deposit grows. A jaw-dropping photo essay we have to share is over at Grass-Trees and Butterfly Chairs, showing off a delightful outdoor decorating bonanza. Even any one of these photos would make great inspiration for a full-scale design, but the rich combination of all of them makes it all too much. If we lived here, we would never go inside. 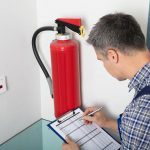 How Often Should I Service My Fire Extinguisher For Optimal Fire Protection?